Use this Jumbo Big Island 12" and 8" Destinations Laser Cut as a page layout or to add on as an embellishment to your page. This laser cut is cut out on a 12x12 cardstock. 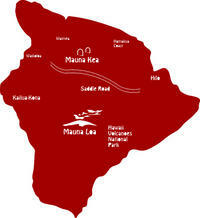 Destinations include Waikoloa, Waimea, Mauna Kea, Hamakua Coast, Saddle Road, Hilo, Mauna Loa, Kailua-Kona, and Hawaii Volcanoes National Park.